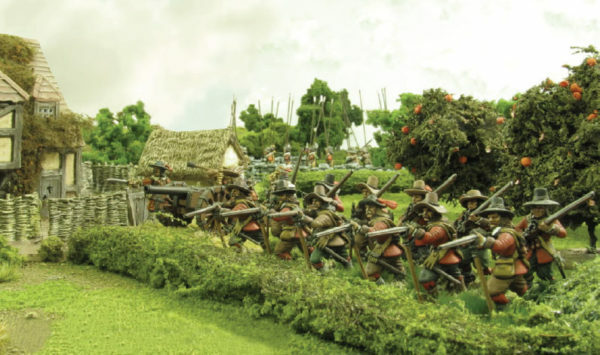 The musket – the mainstay of your army – was first invented by the Spanish in the early 16th century – and were originally designed as a much heavier weapon intended to be mounted upon fortified walls. 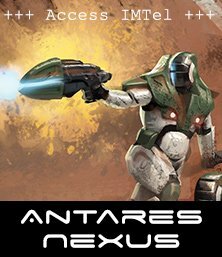 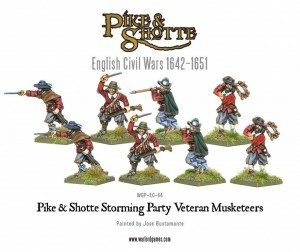 However they were soon adapted to be used with a simple forked rest which made for a much more flexible (and devastating) weapon. 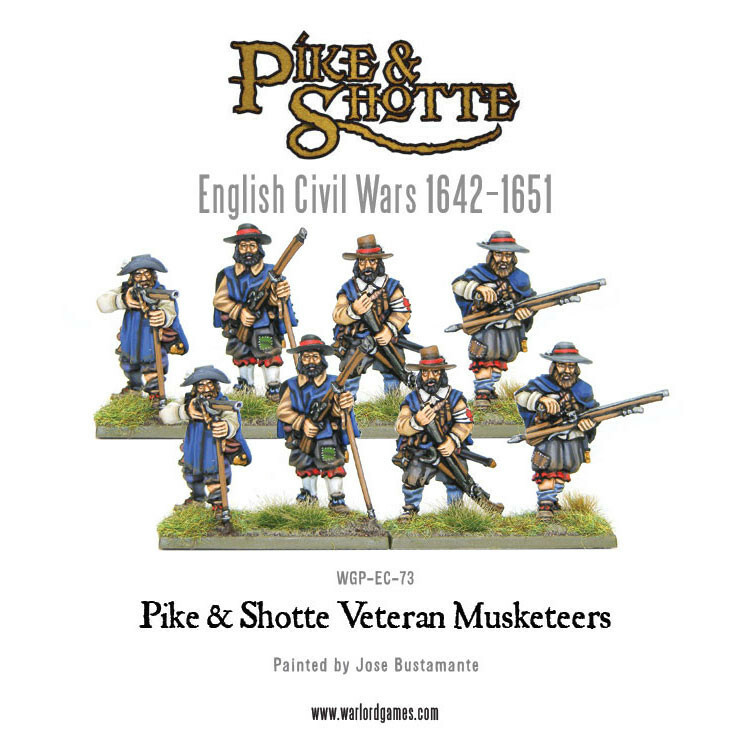 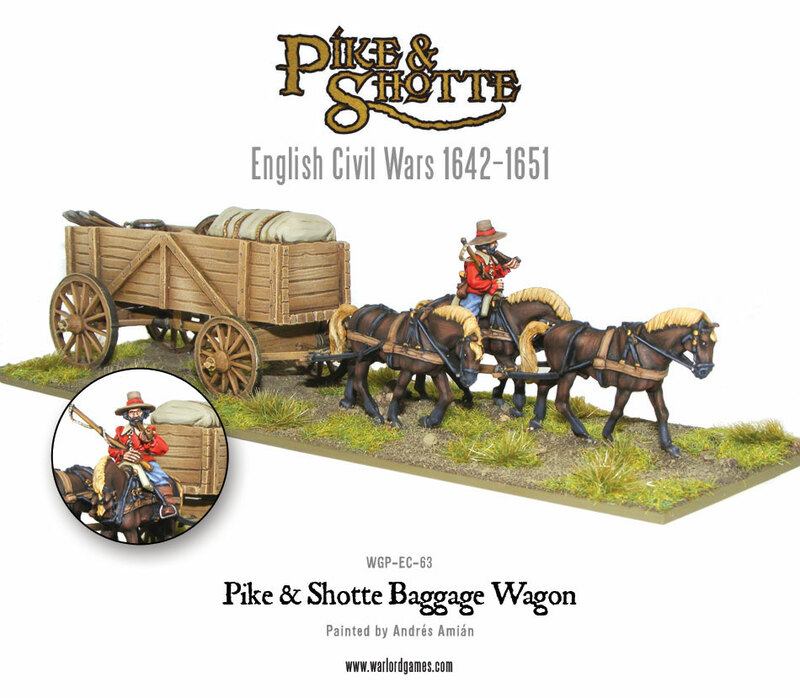 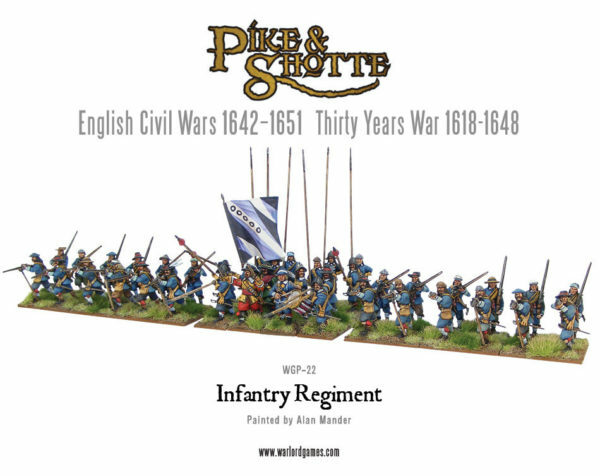 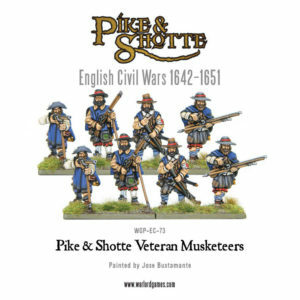 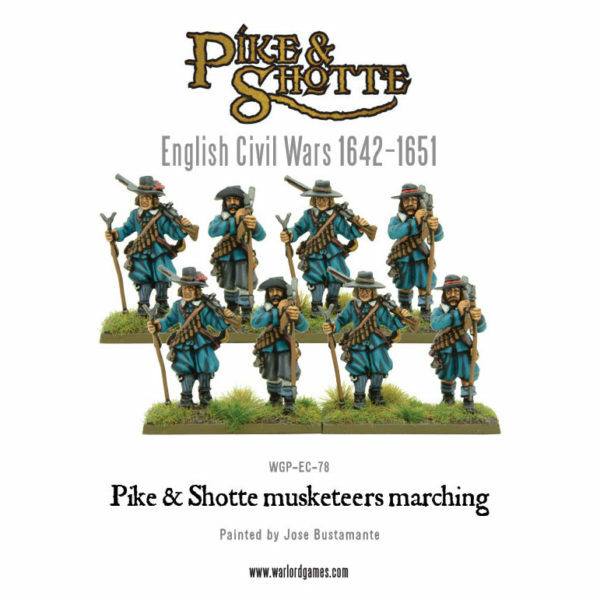 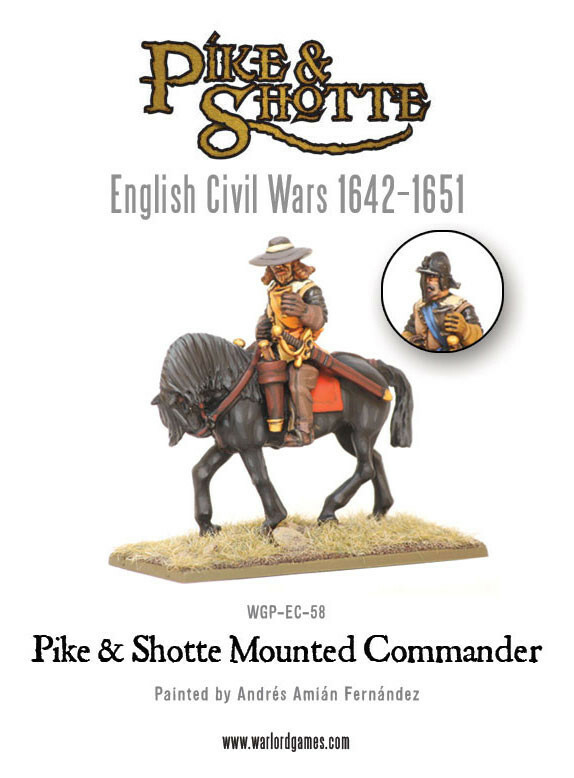 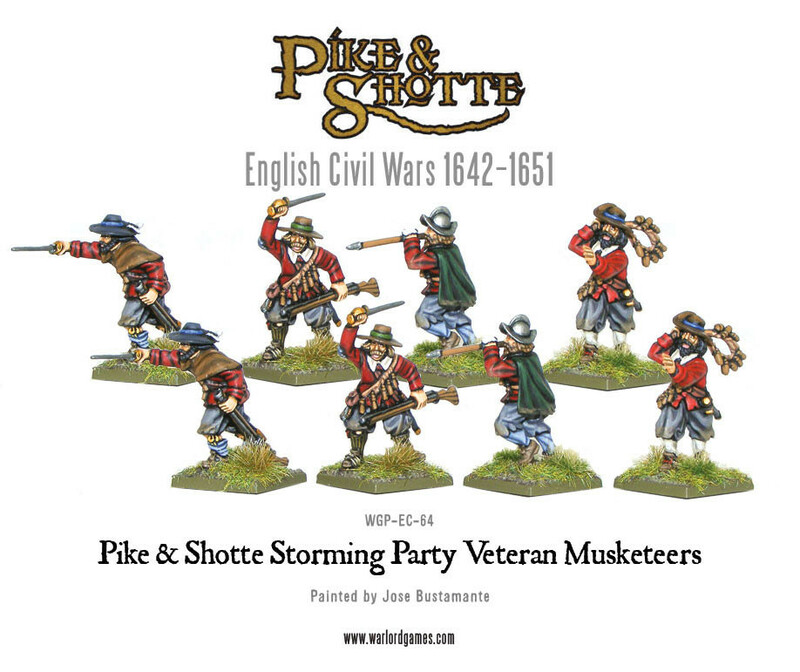 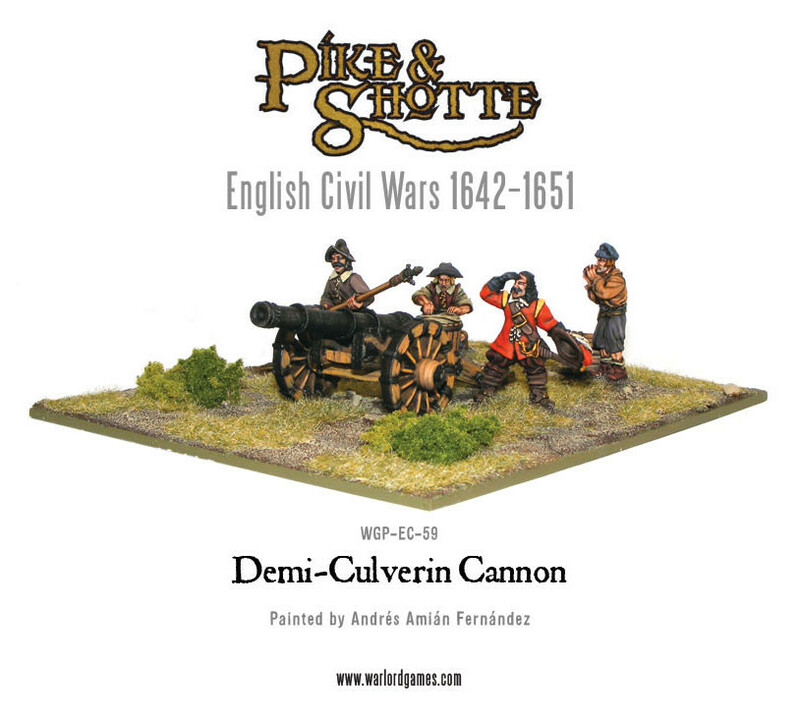 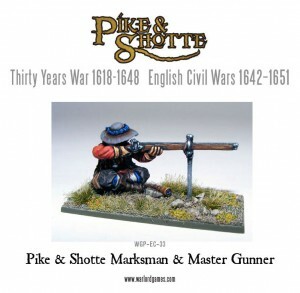 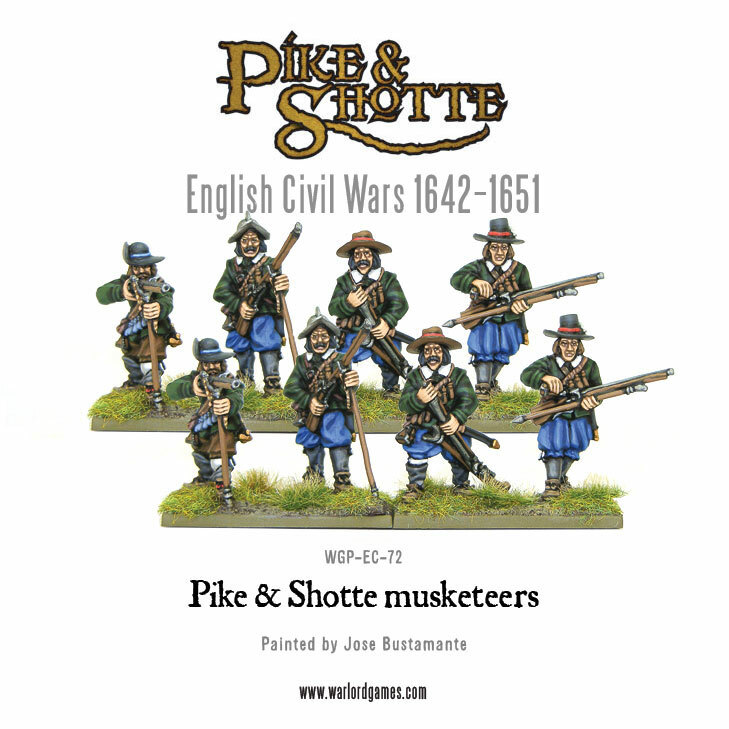 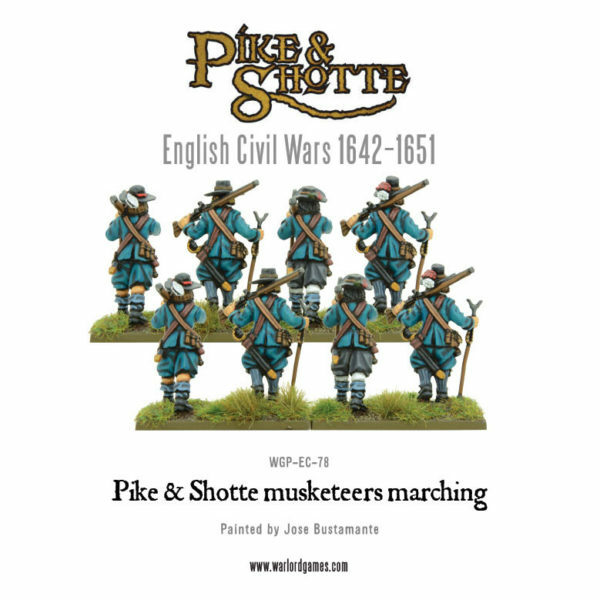 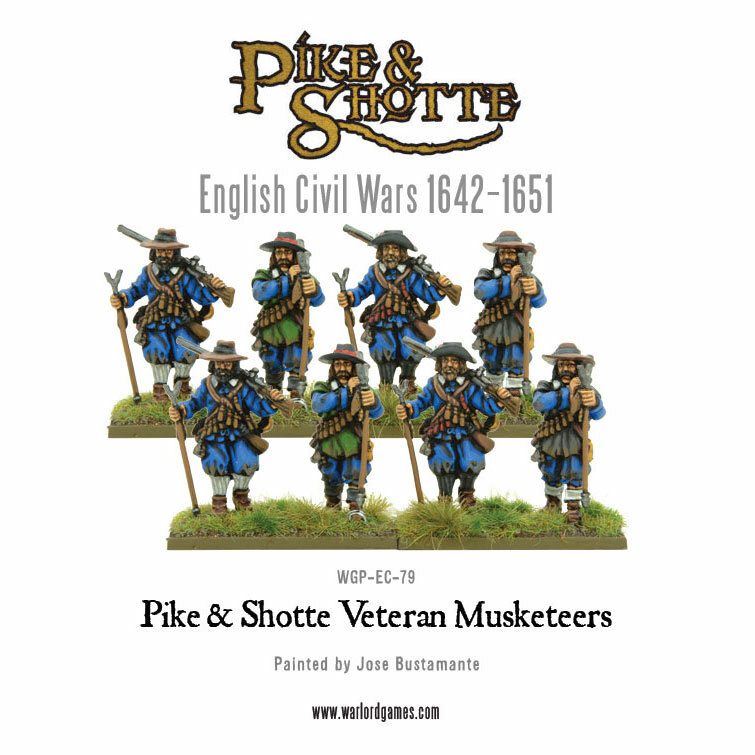 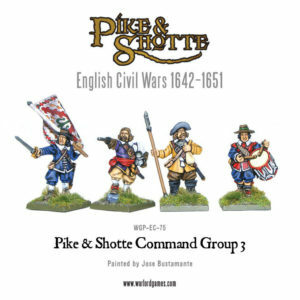 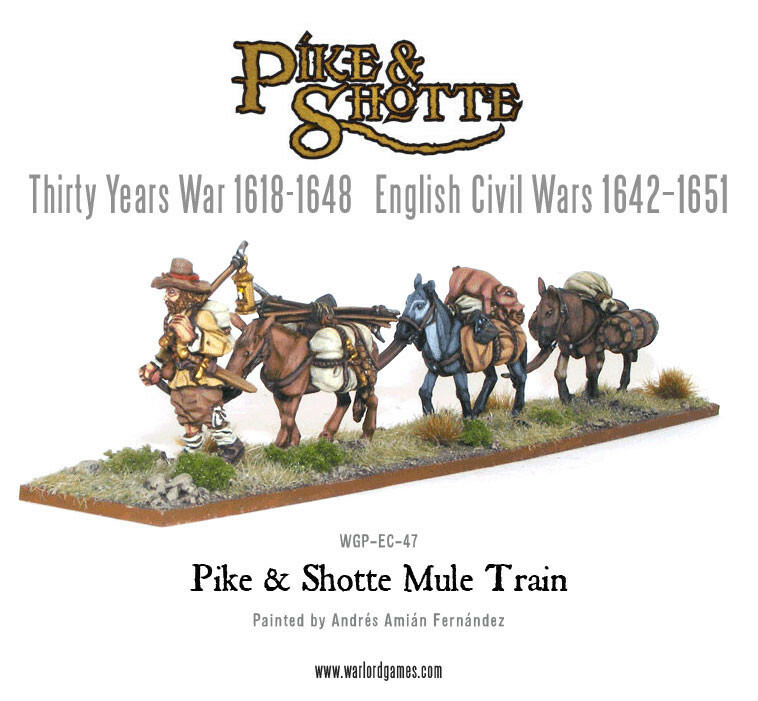 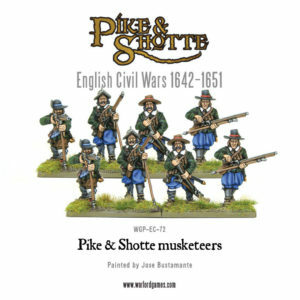 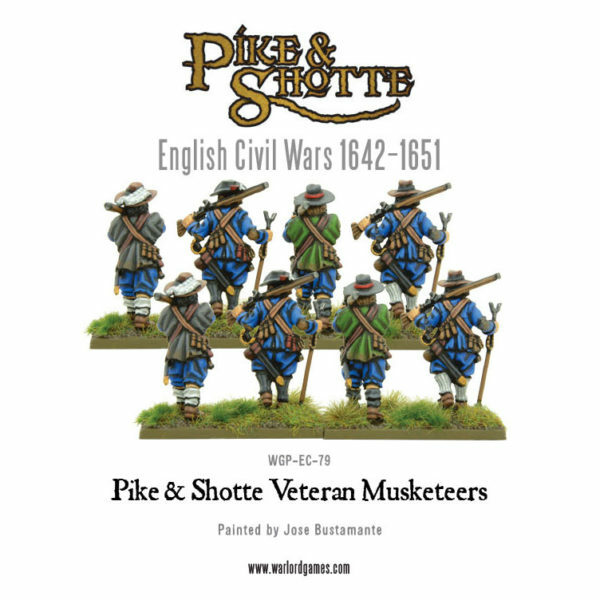 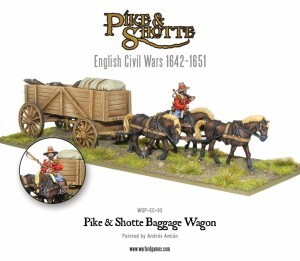 They remained heavy and largely unwieldy – so it would tend to be the fittest and strongest of men that would be drafted into musket units rather than the pike, simply because they were more likely to be able to man-handle the heavy guns. 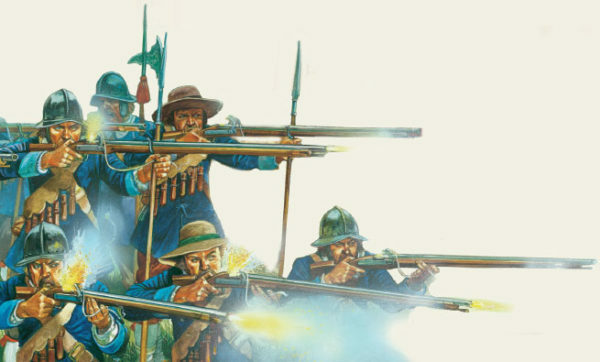 The effectiveness of the musket was further increased, particularly if in the hands of veterans, with the introduction of the Bandolier – a series of flasks, each of which contained enough powder for a single charge – reducing reload time, and making ammunition rationing much more easy and accurate..
With the introduction of the flintlock mechanism, the musket design was further refined. The flintlock was much more reliable in wet conditions, less likely to misfire, and eliminated the glowing match – which would give-away your position at night!